Here are some pictures and comments from the HighEnd Hifi show I visited 17-18th of February 2018 here in Stockholm, Sweden. SB Acoustics Satori MR16P-8 Measurements! 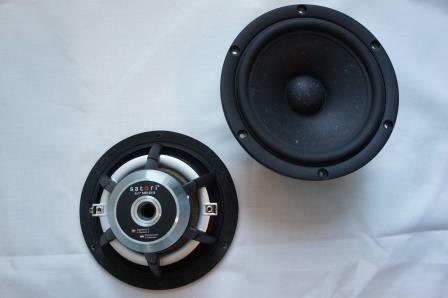 On the test bench we have the Satori MR16P-8 6.5″ mid-range from SBAcoustics. This is a very nice performing “state of the art” pure mid-range. Read full article |Comments Off on SB Acoustics Satori MR16P-8 Measurements!